Join Diane for an afternoon of working on your collage project. 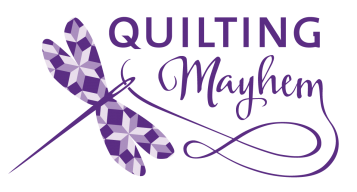 This club is geared for people who have already taken a Beginning Collage class at Quilting Mayhem that teaches Laura Heine’s collage patterns. 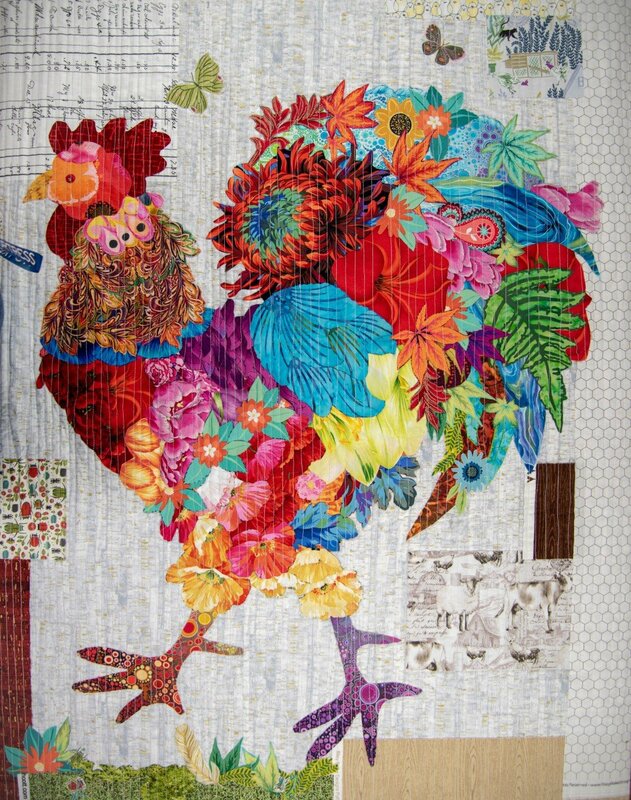 We will have a motif swap where you can toss in some already fused collage motifs that you just don’t want, and then trade for someone else’s orphaned motifs. This is a great way to make friends and share inspiration. Be ready for an afternoon of fun!